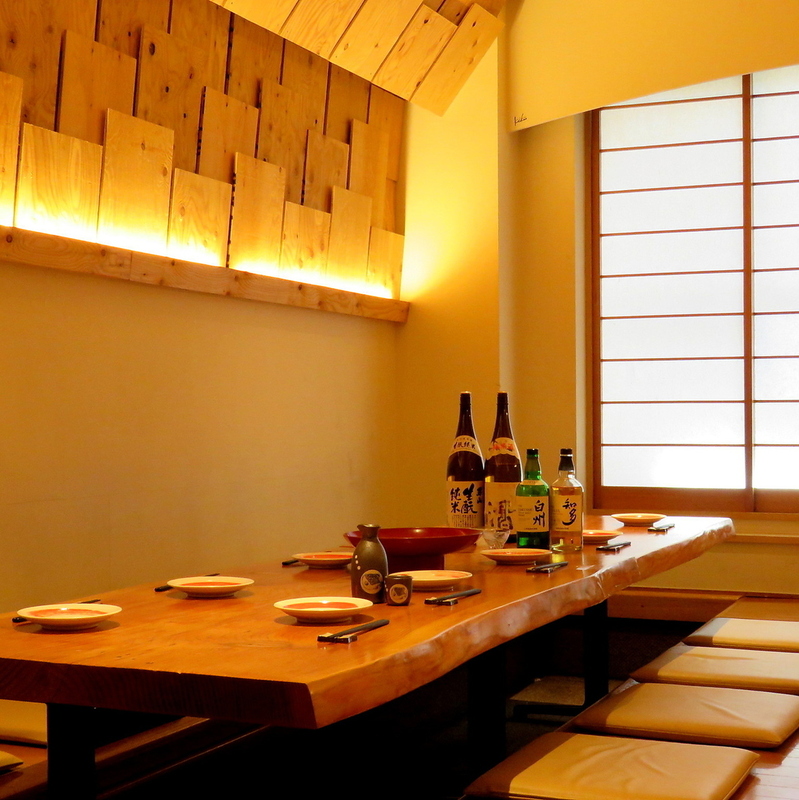 Tatsuo seats for 40 people. 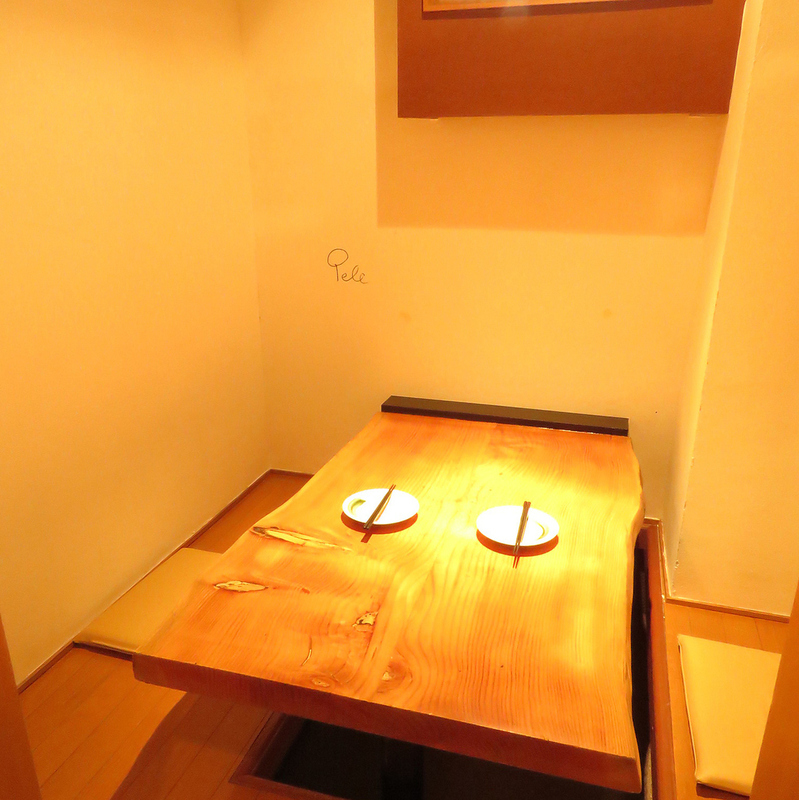 Counter seat for 2 people. 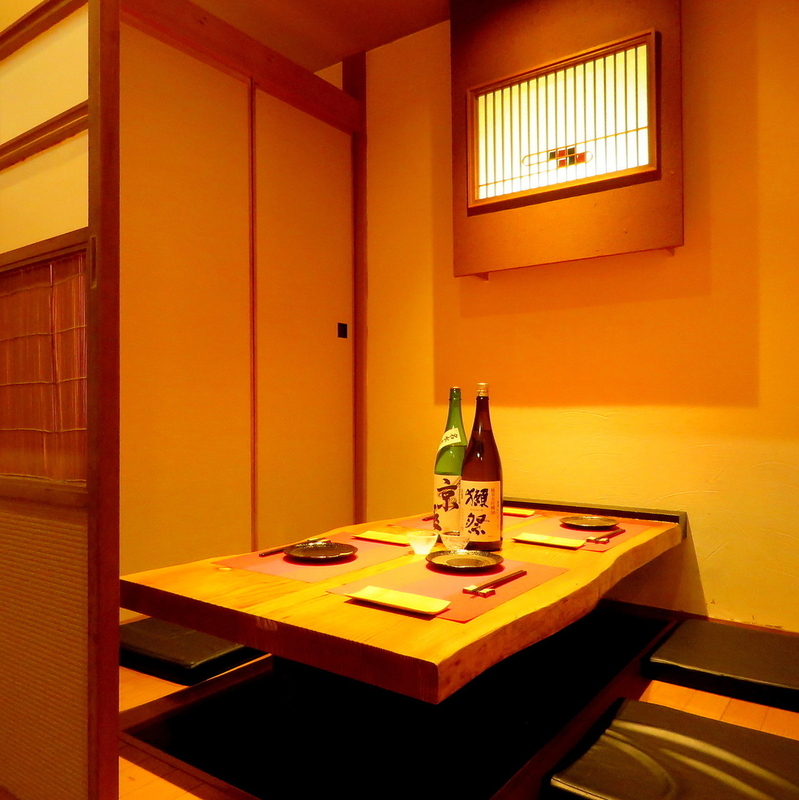 Tatsuo seats for two people. 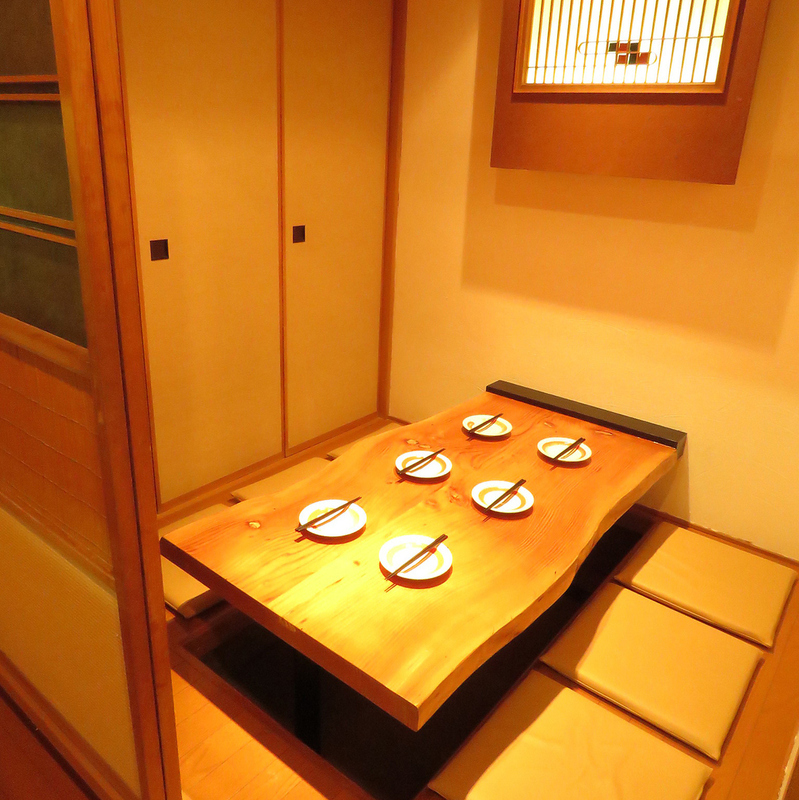 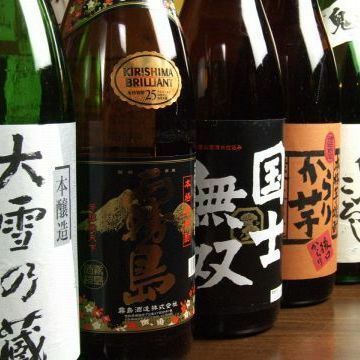 Tatsuo seats for four people. 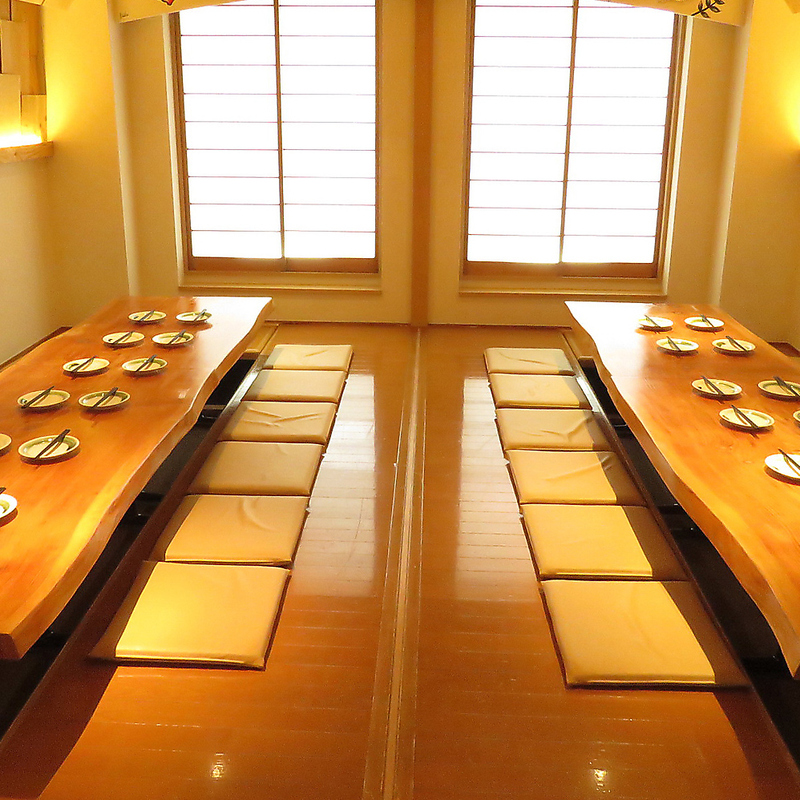 Tatsuo seats for 6 people.